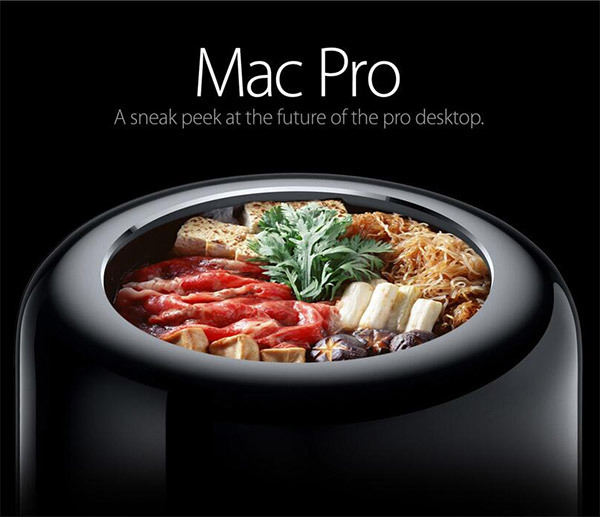 Despite its innovative design, Apple’s reimagined Mac Pro’s look has definitely been polarizing. 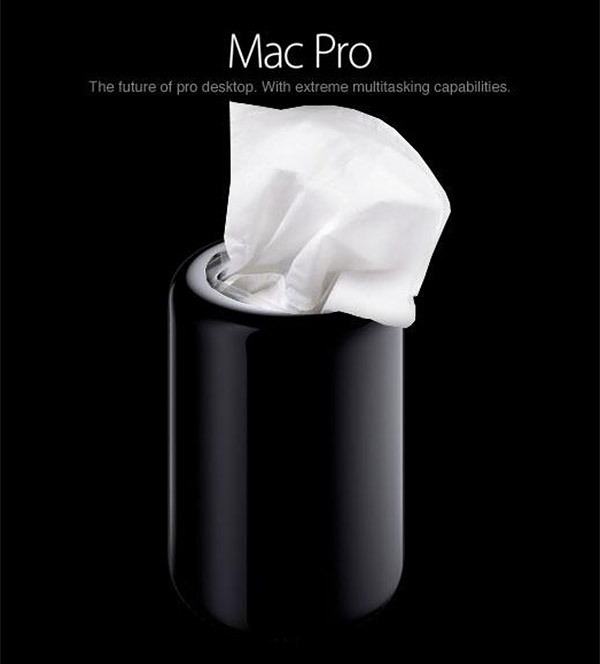 Its black cylindrical case has been compared to everything from a garbage can to an umbrella stand. 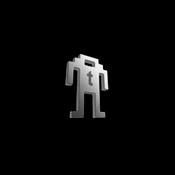 Its unconventional design has led to numerous parodies, and the guys over at C|NET Asia and What new Mac Pro Should Be have been kind enough to compile some of the best for us. 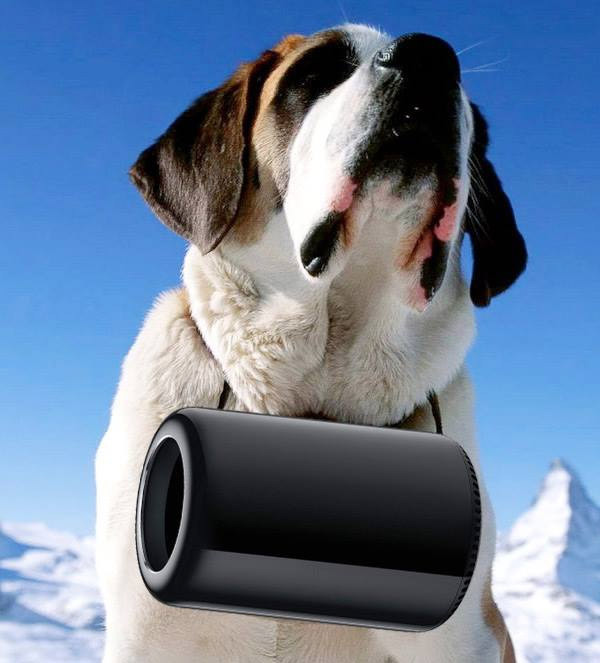 While I’ve never wanted to be caught in an avalanche, I have always wanted a St. Bernard to bring me a barrel of Whisky to warm me up. 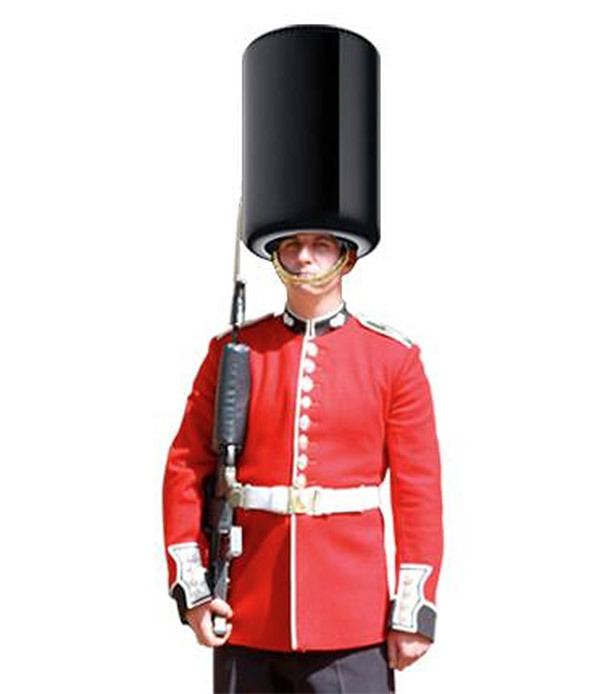 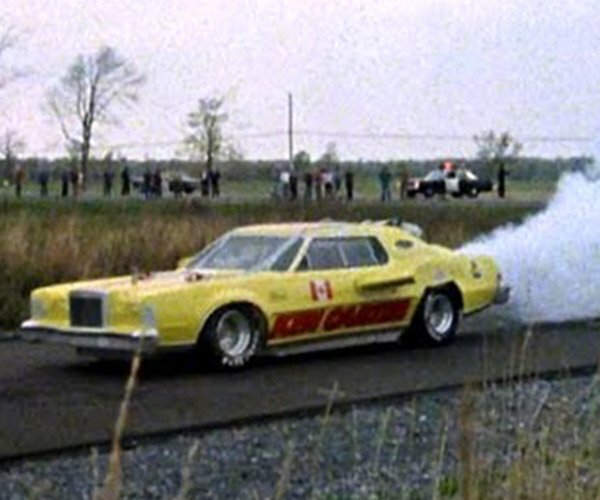 The hard shell of the new Mac Pro would certainly provide more protection from head trauma than those soft and fuzzy hats that Queen’s Guard wears. 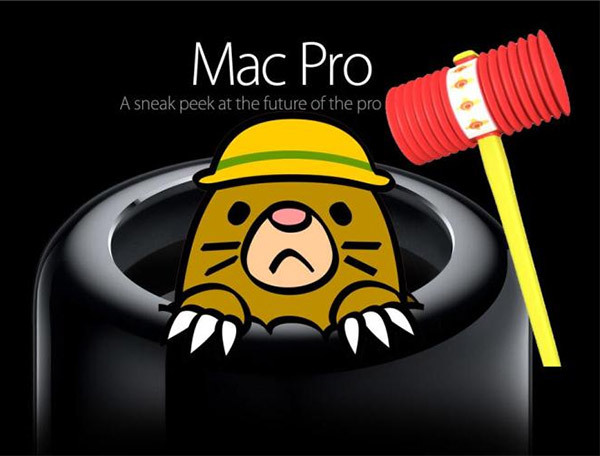 Funny thing is, the Mac Pro exerciser doesn’t look any less comfortable than those awful foam rollers they have at the gym. 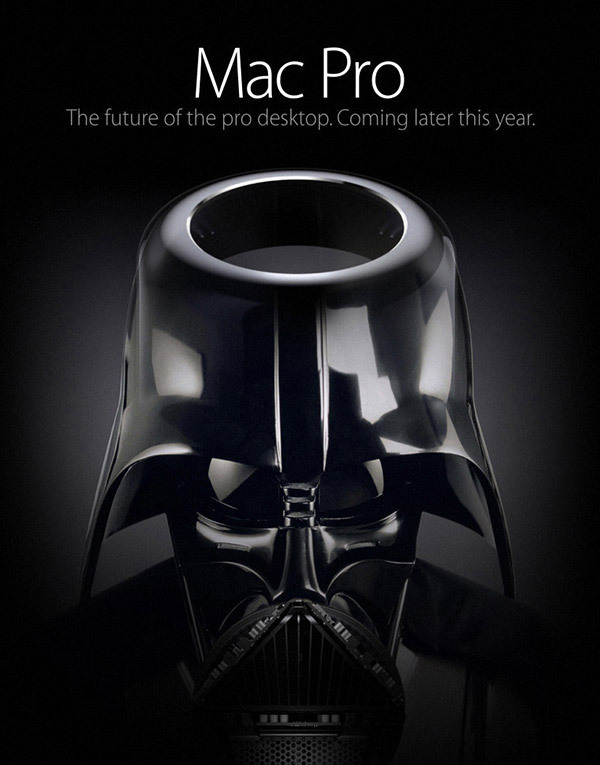 And my personal favorite… The Dark Side of the Mac.